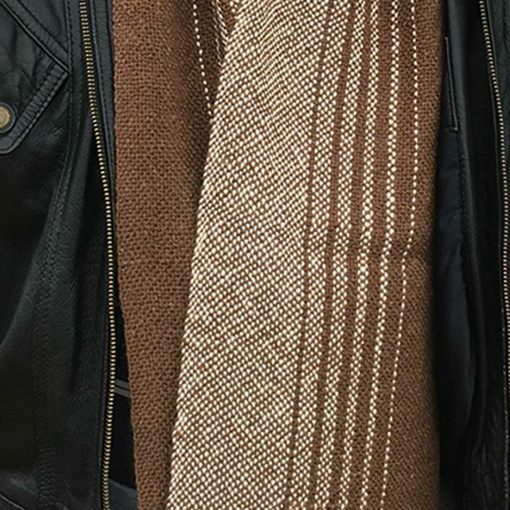 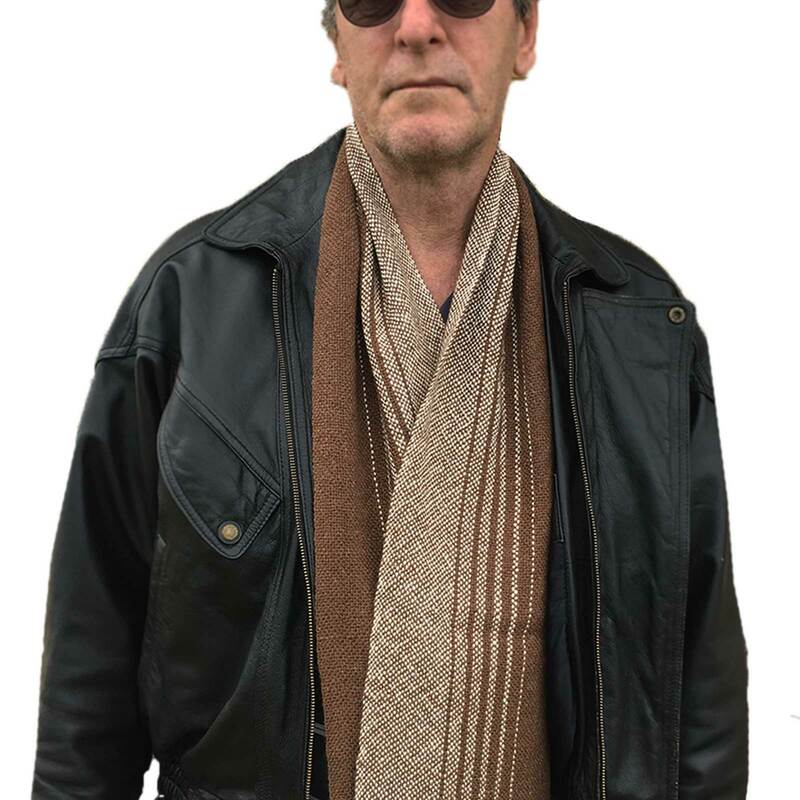 This Alpaca Woven Scarf Brown and Cream is perfect for casual everyday wear to ward off bitter winter winds.Generous in length, the Alpaca Woven Scarf Brown and Cream has enough length to be comfortably wrapped twice and tied in a single knot. 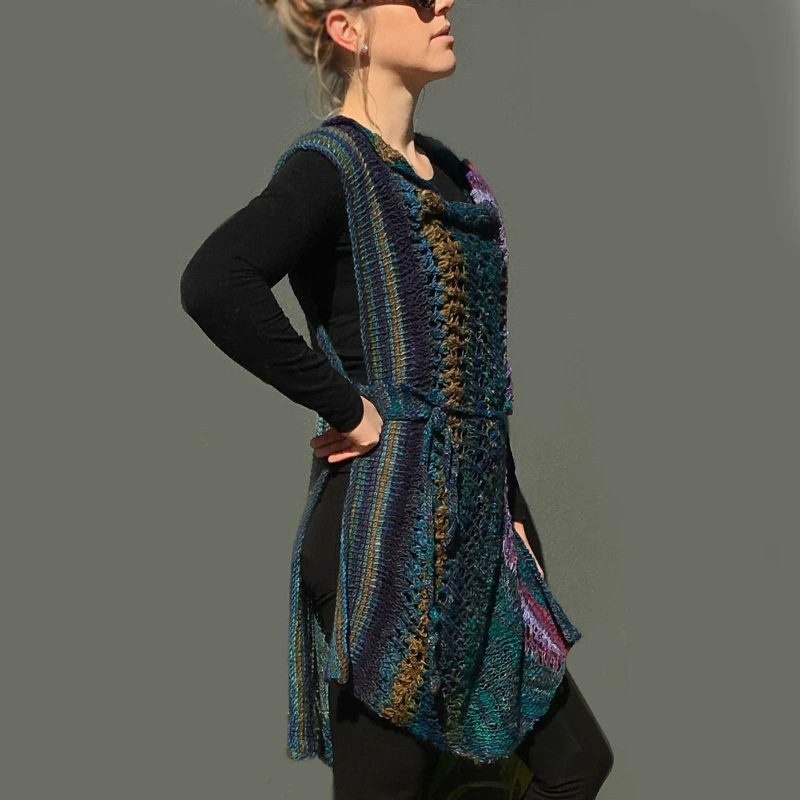 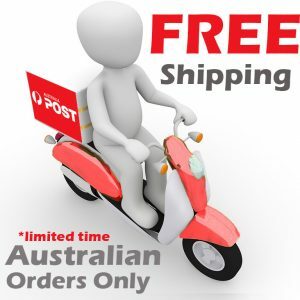 It looks equally as smart worn loosely and left long around the neck. 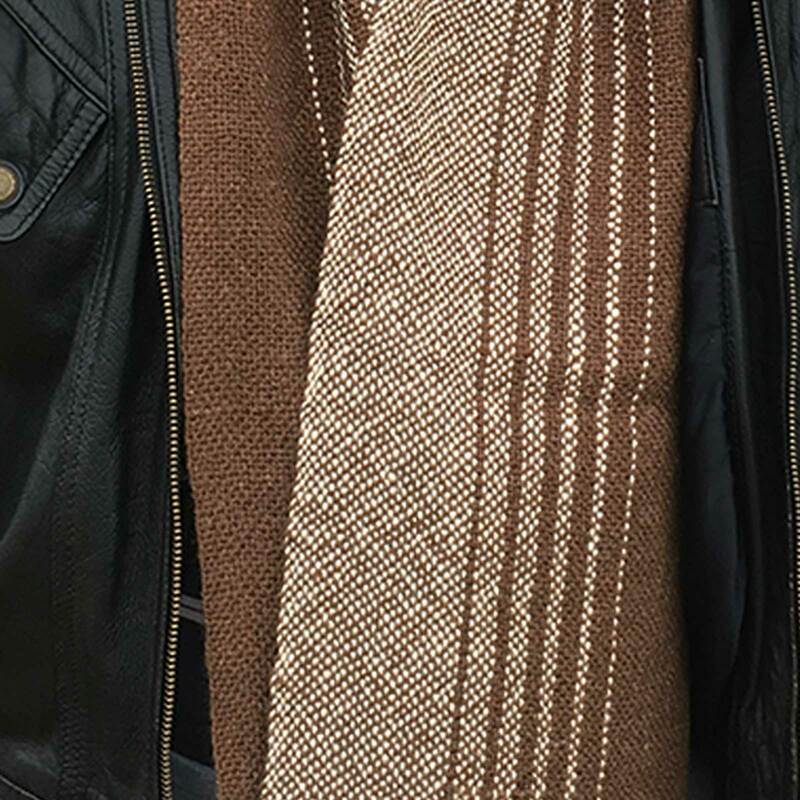 Another way to wear this garment is to double up and loop it under the collar. 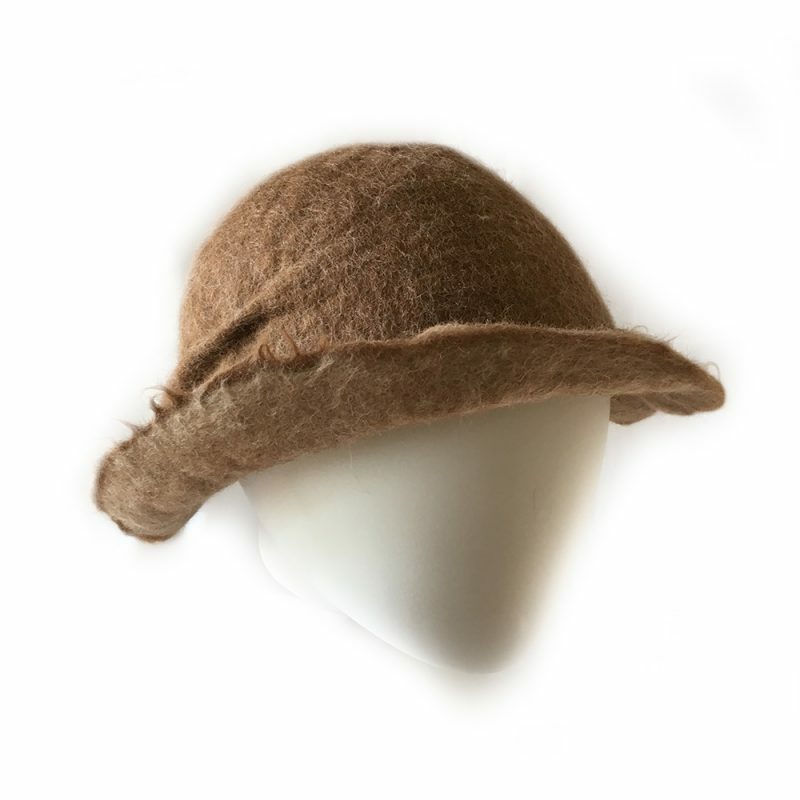 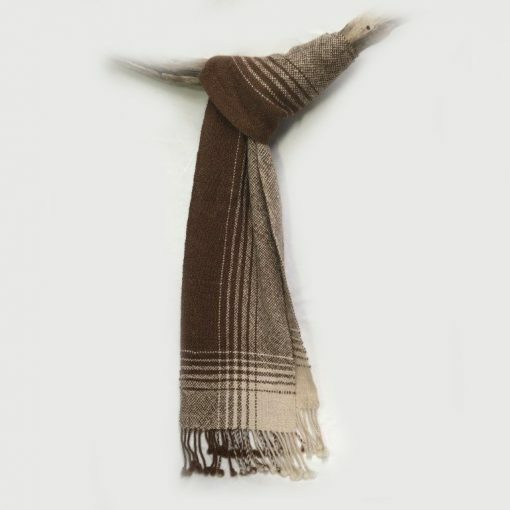 The traditional weaving design of balancing colours use mainly misty chocolate brown with creamy winter white. 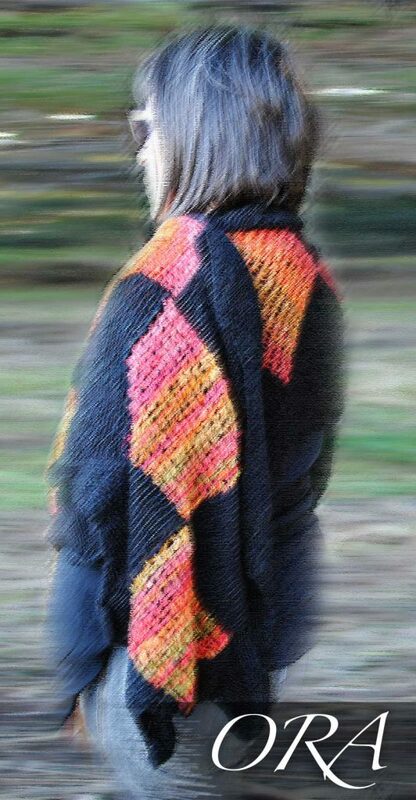 The close weave of these fine yarns has created a fabric that is warmer than wool and cashmere. 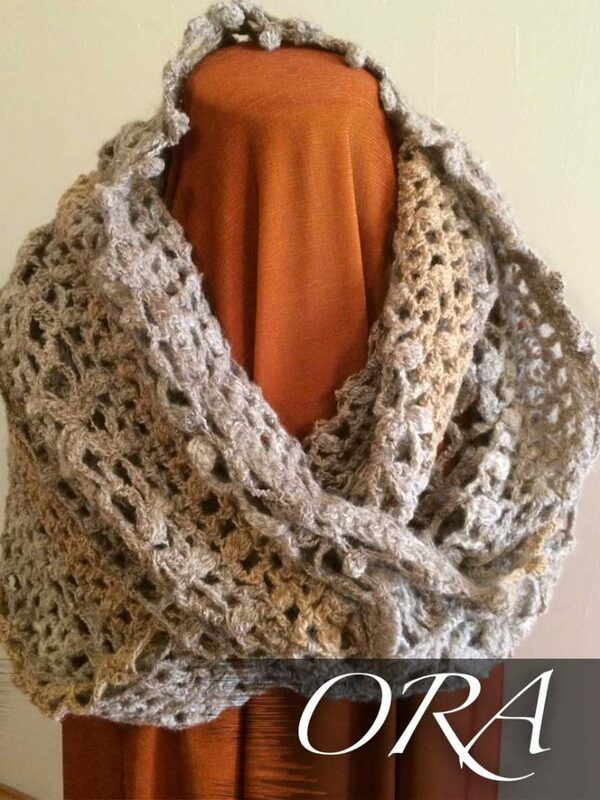 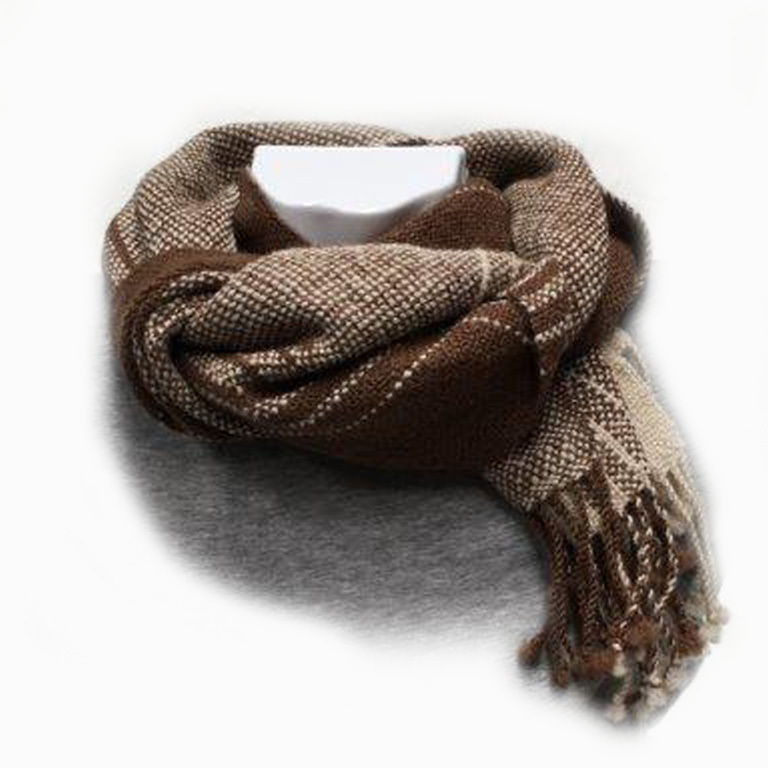 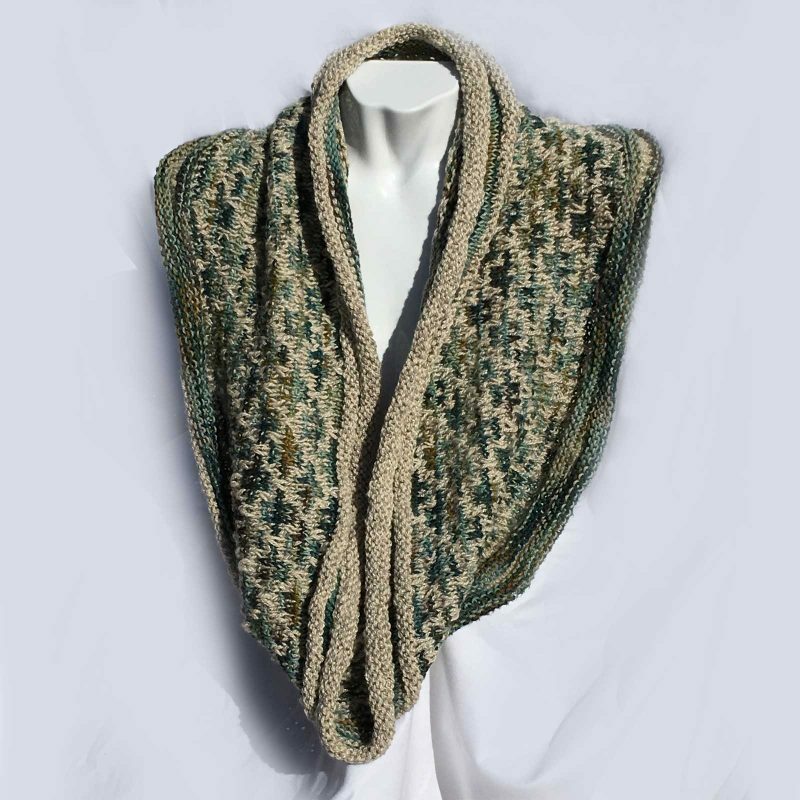 The Alpaca Woven Scarf Brown and Cream has been woven using two ORA Signature Yarns 100% natural alpaca.